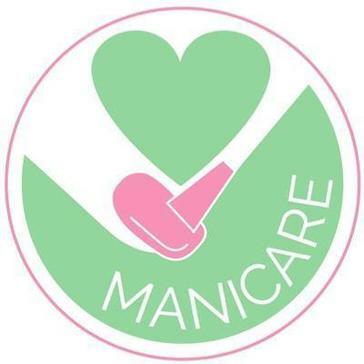 ManiCare is New York's mobile nail and beauty service that will come to your home, business, hospital, or bedside. 10% of proceeds to charity. What On-Demand Wellness solution do you use? Soothe delivers quality, licensed #massage therapists to your door in 60+ cities. Combines seamless technology, the most talented beauty professionals and your beauty goals, to empower you to look amazing, feel amazing and be amazing – on your own terms. Priv is a web and mobile app that delivers top-rated salon and spa professionals to you, anytime, anywhere. Priv beauty and wellness professionals are fully vetted & tested by our team of beauty experts. Zeel offers the most reliable on-demand massage service in as little as an hour, or up to a month in advance, seven days a week, 365 days a year, with start times as early as 8am and as late as 10:30pm. HealingRadiusPro - The easiest way to manage and grow your wellness center. ManeStreem was created to provide women and men with a trusted resource for personal beauty services, to be conveniently delivered by fully licensed, accredited and insured professionals on demand and on location. Booking app for personal service providers. Loved by barbers and hairstylists. Perfect for tattooists, make-up artists and PTs. Android, iOS, whole world. Offers quick and easy beauty and wellness services at your office. * We monitor all ManiCare reviews to prevent fraudulent reviews and keep review quality high. We do not post reviews by company employees or direct competitors. Validated reviews require the user to submit a screenshot of the product containing their user ID, in order to verify a user is an actual user of the product. Hi there! Are you looking to implement a solution like ManiCare?